Unprecedentedly harsh sanctions aimed at severing North Korea’s cash flow, much of which goes to its nuclear development and long-range rocket programs, have been unanimously agreed on by the UN Security Council. But with tensions seemingly already at an all-time high on the Korean Peninsula, it’s totally unknown how the Kim regime will respond. Additionally, with China approving the sanctions, there will likely be no overt view into the North Korean leadership’s decision cycle by any external party going forward. These new sanctions include a ban on pretty much all luxury goods to North Korea, including aquatic recreational vehicles, snowmobiles, luxury cars and trucks, sports equipment, crystal and pretty much anything else that is not a necessity and costs over $2,000. This is in addition to anything that could be used to further North Korea’s military capability. Even civilian trucks that could be modified into improvised tactical vehicles (technicals) are banned. What’s even more aggressive is that these new sanctions dictate that any ship entering or leaving North Korea can be inspected along with the tightening of restrictions on North Korean international business entities. The sanctions also aim to make things like rocket fuel much harder for North Korea to obtain, which could degrade their ballistic missile test program considerably. Even the money that comes from North Korea’s iron, gold and coal exports (estimated at between one to two billion dollars a year) will be tightly restricted under the ratified sanctions regime. As to how Kim Jong Un’s increasingly unstable regime will react to these crushing sanctions, that remains unclear. The hopes are that they will push North Korea to the negotiating table much like another set of harsh sanctions did to Iran. Yet the truth is that Iran is known to be a far more rational actor than North Korea. Kim could just as easily lash out in response. Still, the fact that these sanctions were passed unanimously—including with China, North Korea’s closest friend and neighbor for which it relies on so heavily for everything from food to energy—sends a crushingly strong message to an increasingly isolated Pyongyang. Then again, will actually China stick to the sanctions and even enforce them? 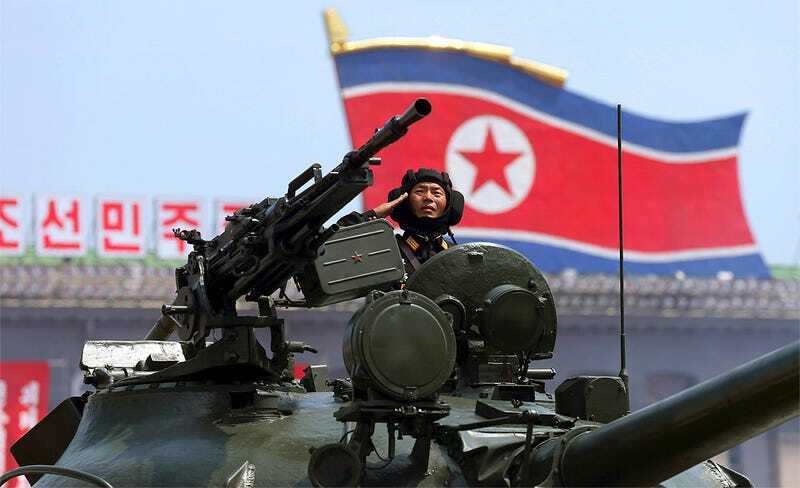 Time will tell if the message that the world, China included, has had enough with North Korea’s increasingly belligerent acts will have the desired effects or if it will lead to even more uncertainty and danger.